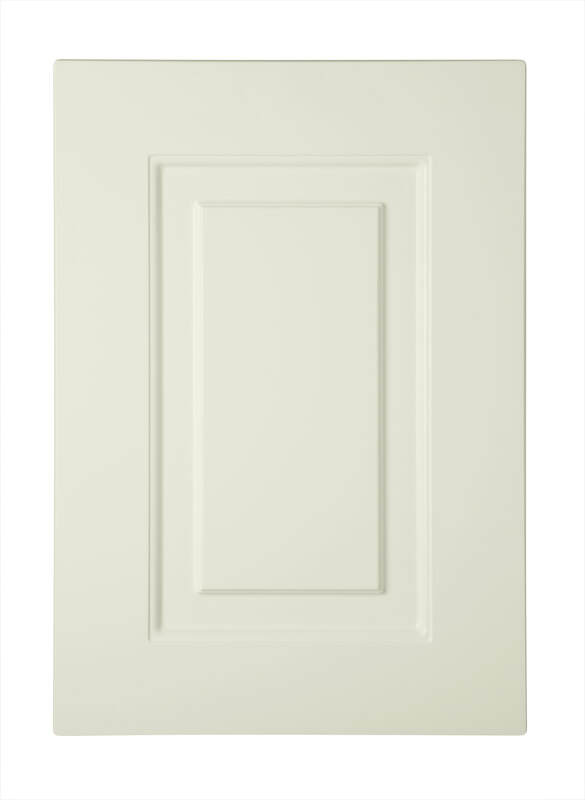 Classic and elegant, Denton Ivory creates a warm and inviting setting. The distinctive door design accompanied with detailed accessories will enable you to produce anauthentic and exclusive environment. Door Construction: Matte vinyl wrapped, 18mm 9 piece door with flat centre panel.